Young people brightened up Warren Street and Whitfield Street today with plants and flowers as part of a community planting day, aided by some corporate sponsorship. 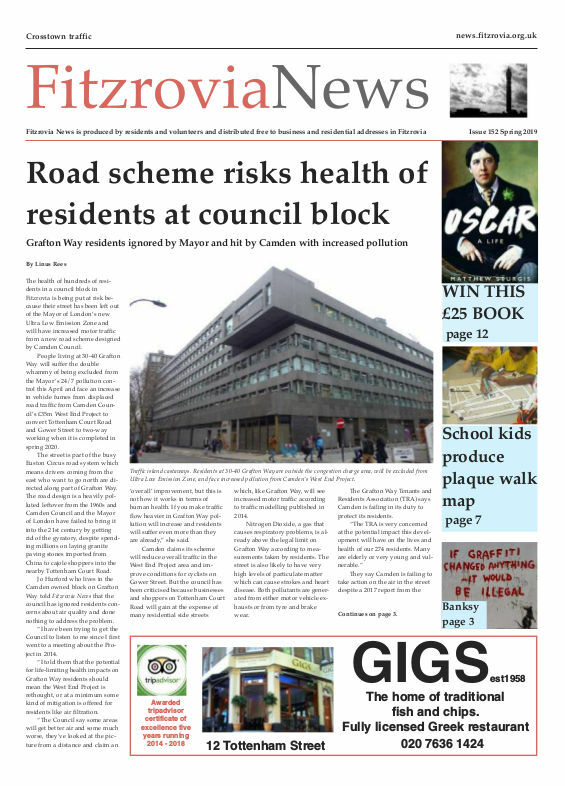 Young people from Fitzrovia Youth in Action and local residents take time out after greening their neighbourhood. Local charity Fitzrovia Youth in Action (FYA) were awarded a £1,000 grant from the Mayor’s Fund for London and the Santander Foundation which enabled them to bring local residents and young people together to create a sense of pride and ownership in their streets and create a more attractive and greener environment. 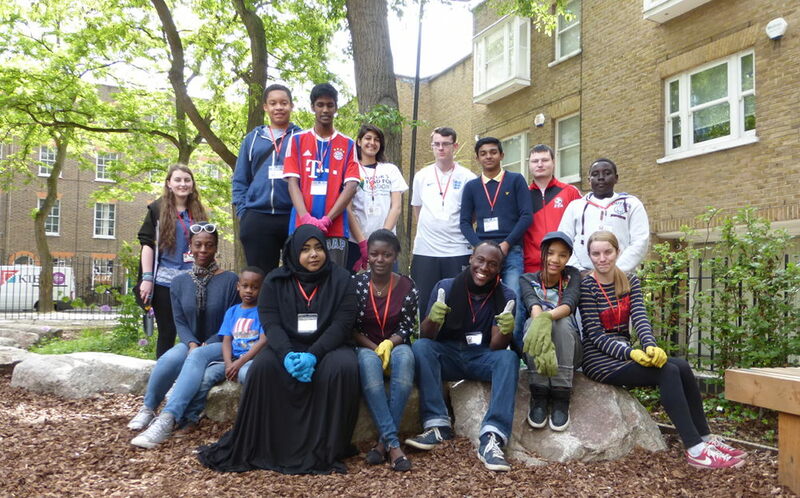 Ten young Londoners worked with five members of Youth in Action staff and invited neighbours to join them in preparing flower beds in and around Warren Street. Staff from Veolia, which provides environmental services for Camden Council, also pitched in to make the day a success.